Authentic and magnanimous she ignited the room with her words. Offering sage advice for those attempting to break into the photography market. Afterwards, everyone clamoured for her attention. Personally, I’ve had a difficult time coming to terms with social media and a few years ago, I checked out. One can easily slip down the rabbit hole. We hop online, scroll through the latest ‘highlights’ from others. We see their perfectly crafted happy little world while concurrently devaluing ourselves and our own sense of worth. It’s a self perpetuating cycle that can lead to depression and anxiety. We must break this vicious cycle and teach our children how to responsibly utilize the power of social media & the instant gratification that comes with a screen. My daughter will grow up with technology and social media intricately intertwined in her life. It’s really scary to think about the direct access my child will have to her peers & limitless information from unsavory sources. The information of the world will be at her fingertips; both good & the bad. 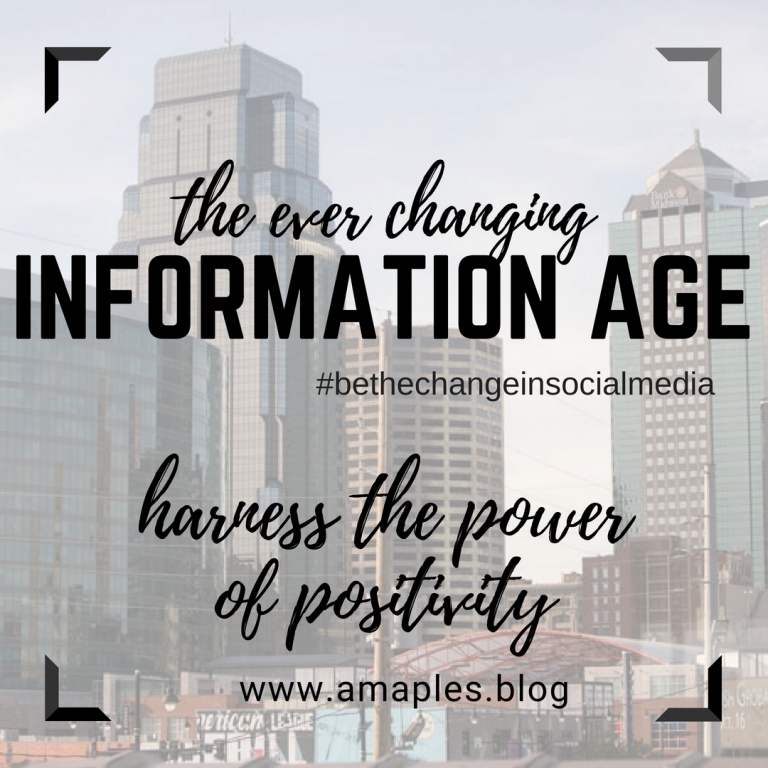 It’s up to all of US to teach the next generation how to use the influence of social media in a positive, responsible way. A new set of rules must be established. Fortunately I’m not the first to realize the impacts from progress of technology & social media. In a search to find my own answers, I stumbled across plenty of inspiration: Simon Sinek, Common Sense Media, Screenagers among others already taking the lead in this revolution. Again I stumbled across the lovely Jasmine Star when searching You Tube to find information videos. She is always positive, honest & willing to share her failures in order to offer others inspiration. I purchased a membership to Social Curator, to give me a head start on my jump back into Social Media & online marketing. If you are having trouble getting inspired, then I have a some GREAT resources for you. Check out Social Curator ; a monthly membership fee will provide you with content for your business & the inspiration of Jasmine Star. Which again… my point, THANKS to connectivity we should take advantage of the benefits & share our discoveries with others! This IS our revolution, this IS our opportunity to BE the change. This is how together we WILL change the world. But it only works if we join forces with like-minded others than share similar values. Together we can do better. Do you want to start living life better? ?